We are getting very much into the Christmas spirit here at KPR and have collated our top 5 things to do over the festive season in this fantastic city. 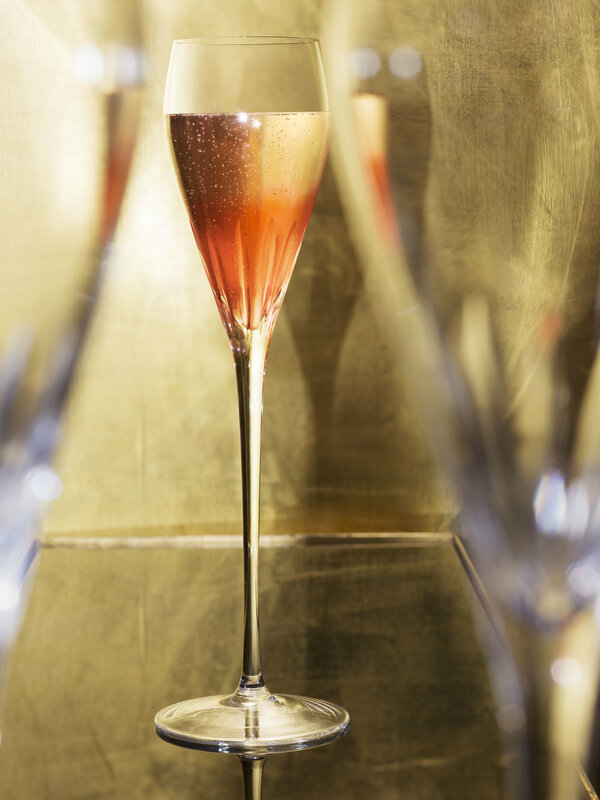 Enjoy Music Magic & Drama with the Beaufort Bar’s brand new festive drinks at the Savoy. The menu elevates the hotel bar experience through a refined signature offering, including grower Champagnes and sparkling wine, expertly prepared mixed drinks, and a well-chosen, in-depth whisky selection. The jet-black and burnished gold décor at the Beaufort Bar exudes the glamour of a time when such luminaries as Carol Gibbons, The Savoy Orpheans and George Gershwin graced the cabaret stage at The Savoy, which makes this perfect bar to enjoy December festivities in London. The Beaufort Bar at The Savoy has launched a brand new menu that both celebrates the hotel bar's theatrical history and marks its future direction. Entitled Music, Magic & Drama, the new menu will seek to truly distinguish the Beaufort Bar from the American Bar by elevating the hotel bar experience through a refined signature offering, including grower Champagnes and sparkling wine, expertly prepared mixed drinks, and a well-chosen, in-depth whisky selection. Set against a backdrop of the city's iconic skyline, Skylight is continuing its unique seasonal offering into the crisper months. The rooftop transports guests to a wintry wonderland perched above the city with a glittering ice-rink as well as the new-for-2018 cosy igloos and huts. Heated après-skate bars, draped in glimmering lights, serve up a delicious array of warming winter cocktails, alongside an extensive menu of beers and ciders as well as delicious mulled wine. Families (and pooches too!) are welcome during the day at the weekends, making Skylight a must-do for the school holidays and winter weekends. Launching on 1st December, HIPCHIPS' official Crispmas Dinner Box features Smoked Salmon & Pickled Cucumbers to start, a traditional Turkey Dinner with Stuffing & Cranberry Sauce for main and for that ultimate festive finish – a sweet Christmas Pudding & Brandy Butter, all in crisp and dip form. Pair with HIPCHIPS' signature salty or cinnamon-dusted heritage potato crisps and round out the Crispmas experience by enjoying a festive tipple from its carefully curated selection of craft beers, wines, cocktails and soft drinks. Christmas is a time for festivities and this year, London’s iconic Quaglino’s has it all wrapped up for you. 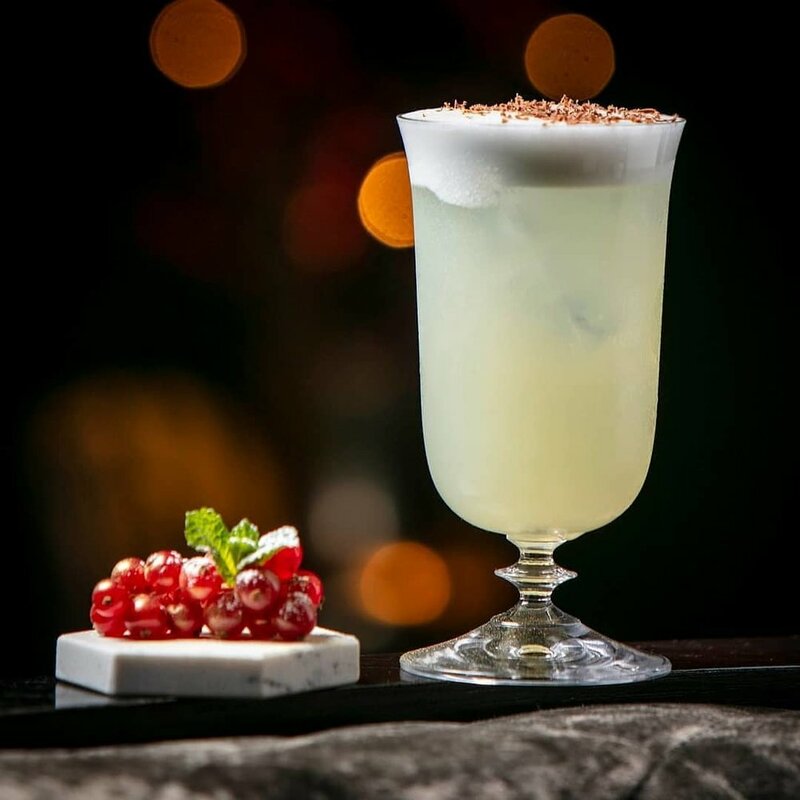 Raise a glass and celebrate in the Bar with a Christmas cocktail such as the special Bianco Natale! which consists of Cointreau, Cacao white, yellow Chartreuse, lemon juice, egg white, chocolate bitters with a dark chocolate garnish. Enjoy all your festive favourites in the Restaurant and dance the night away to a line up of wonderful acts on the grand stage! Love Baileys? You are in luck, this December vegan pop-up, The Meet, have teamed up with Baileys Almande to create decadent vegan treats. Chef Dominic Taylor has used everybody’s favourite Christmas tipple to revamp popular festive dishes into indulgent vegan alternatives. Using Bailey’s Almande he has created a warm and rich Bakewell tart hot chocolate which is served with a shortbread crumb rim, a dollop of Raspberry Jam, lashings of dairy free cream and adorned with shavings of vegan chocolate.